Is EU pharma ready for Braille embossing? It has been mandatory since 2005 in the European Union to include Braille text on the pack of every newly approved medicine, including uncontracted forms of the drug name and its strength if more than one is made available. By 30 October 2010 the requirement will be applied to all products, regardless of when they were approved. 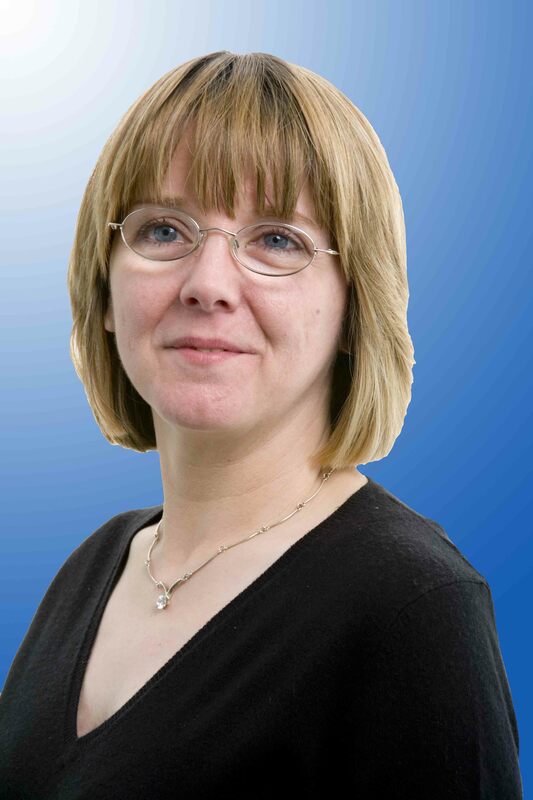 Indeed our Chief Technical Officer Annie Dallison has been at the ‘cutting edge’ of this legislation for a number of years as a member of The European Committee for Standardization (CEN) working group on Braille standards. Annie, as a leading industry expert, already had over 8 years of experience in the application of Braille on pharmaceutical packaging developing processes and establishing & setting standards for blue chip companies, making her an ideal member of the working group. The CEN working group is made up of dedicated representatives from the packaging industry, trade associations, regulatory bodies and blind associations from across Europe. The group has been working for over 3 years to determine and agree standards, including the Braille font style and measurement of Braille cell dot height that can be applied across the whole of the EU. The following article provides an interesting insight, from a packaging supplier’s perspective, into the implementation of the imminent Braille legislation. Craig Jasper, Director of Sales for the paperboard converting equipment at Roberts PolyPro, a division of Pro Mach, discusses the obstacles facing Braille embossing on pharmaceutical packages. In the article Jasper confirms that “It is a very noble cause. Yes, the number of blind people is less than 2% — and older people that become blind late in life cannot read Braille — but, try to imagine an elevator or an ATM without Braille. It has become part of the fabric of our lives in so many places and it is the right thing to do for those that need some assistance in everyday functions. Also coming up next year it is the 200th birthday anniversary of Louis Braille.” He goes on to talk about obstacles that pharmaceutical companies face with regards to incorporating Braille embossing on packages, and how he feels that the regulation will encourage countries outside of the EU (South America are expecting it to happen there very soon!) to adopt a similar mandate regarding Braille embossing. This entry was posted on Monday, December 7th, 2009 at 8:51 am	and is filed under Design, Healthcare & Pharma, Innovation, Materials. You can follow any responses to this entry through the RSS 2.0 feed. Responses are currently closed, but you can trackback from your own site.